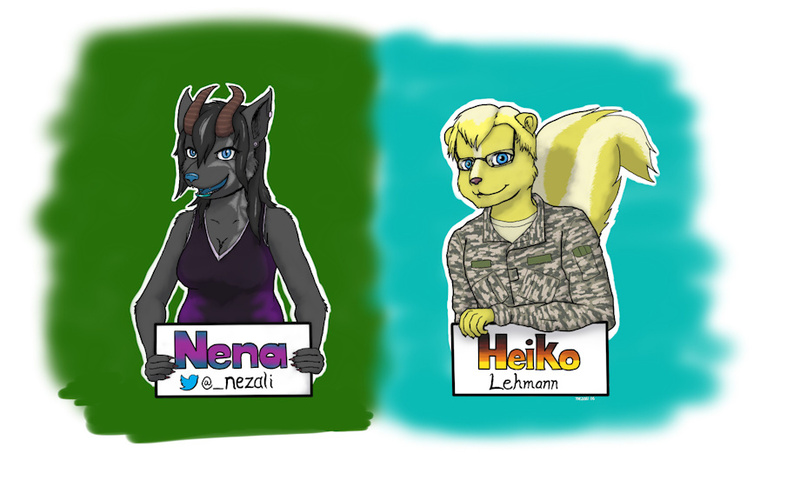 This is my first attempt at con badges, and I think they came out alright! Left is me and right is my mate. Probably took about 16 hours altogether, and I wouldn't have finished if it wasn't for my friends in stream keeping me company.